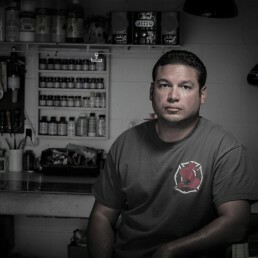 My name is Julio Rivera and I am the Owner/Leatherworker of Second Alarm Custom Leather. I started in the fire service in 2002 and currently work for one of the largest fire departments in the State of Florida. 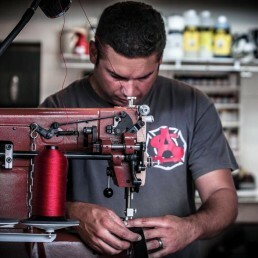 I started Second Alarm Custom Leather in 2013 to offer custom, high quality hand made leather products for the fire service. Every order that comes out of my shop is crafted in house by me from start to finish. 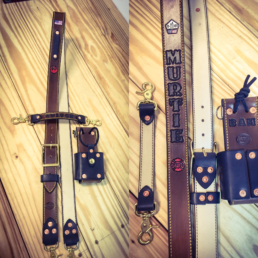 With my high attention to detail and by using the finest leathers and products available on the market, you can rest assure your custom leather item will exceed your expectations and last for years to come. Thank you for visiting my site and Stay Safe!